"We are a local building company based in Ross on Wye, we came across Chilli Pepper signs when we were after a quote for sign writing our new van. Caroline was very helpful throughout the process and we were so pleased with the artwork and the price that we decided to get our other existing vans sign written also. The whole process was very efficient and we were extremely satisfied with the end result. We would highly recommend Chilli Peppers signs and we will definitely be putting further work their way." "I am absolutely delighted with my business cards, Sally and the team have again totally surpassed my expectations for what a fantastic business card should be. It is always an absolute delight to be able to provide the information to you for it to be delivered to the letter and beyond. 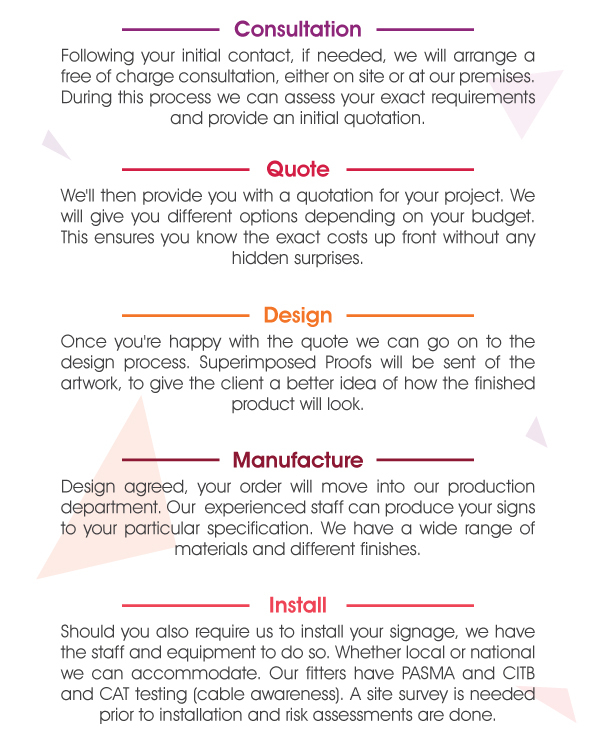 I would highly recommend chilli peppers signs to anyone as they are a phenomenally professional outfit, I only do business with people with exacting standards such as myself.... absolutely five stars!!! Thank you all"
"A few years ago we had Chillipepper Signs design and print the graphics for our vehicle. 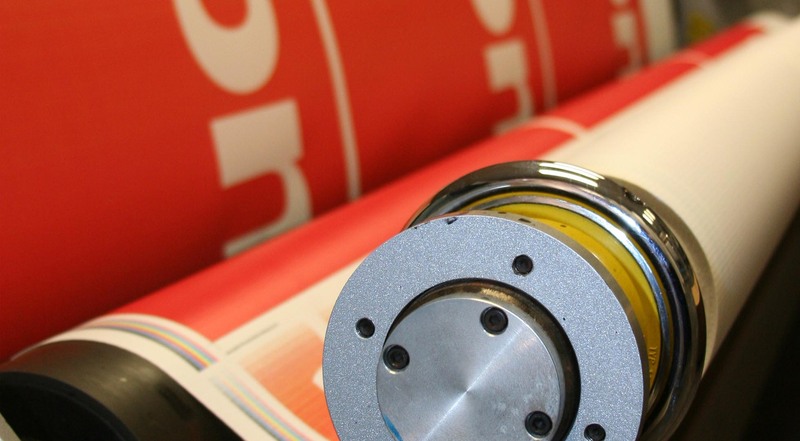 Enquiries in our service went up dramatically, and the quality of the vinyl printing was superb. Cannot recommend Chillipepper Signs enough!" "A quick note to say everyone said how great the graphics looked when they we re set up at the show, the print quality was superb and imagery really stood out, so a very big thank you from RAP and NAF! "Our vans are very prominent in the county and have to present a professional image to both the 3600 tenants of Monmouthshire Housing Association and the general public. We have worked with Chillipepper Signs for a number of years and they always provide a first-class service on our vehicles – efficient, approachable and friendly at a competitive cost. We promote the corporate image of the association through our vehicle fleet so high quality signage is very important, and Chillipepper deliver every time." Peter Thomas, DSO Manager, Monmouthshire Housing Association Ltd.
"As a graphic design company, quality and service are essential to us. We have used Chillipepper Signs since their start. They provide a first class service, are quick to respond and meticulous about the work they produce for us. Sally, James and Eamon are always professional when installing work on our behalf at client’s premises and we are always happy to recommend." "Branding plays an important part in our business and makes our wide range of unique products stand out on the busiest of sites. Chillipepper Signs have been our supplier of all logos, livery and signage for our products, vehicles and property over the past 10 years and have always provided excellent service and support, often at short notice." "I used Chillipepper Signs for the first time recently having chosen them from their web site. The company was efficient, prompt and courteous and the bilingual signs they manufactured were of a high quality and very well received by my client. I would most certainly use this company again."